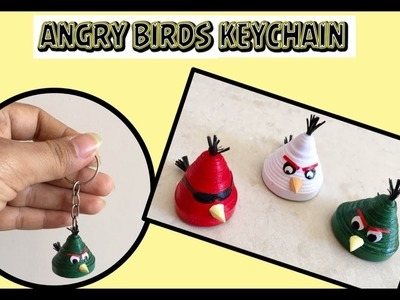 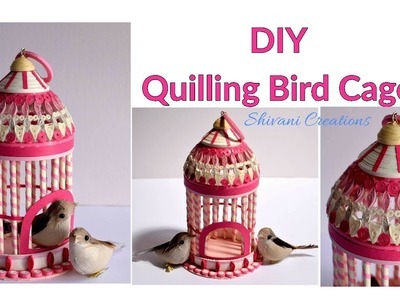 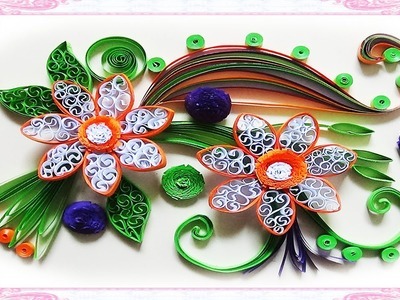 Making Tutorial: 3D Quilling made easy. 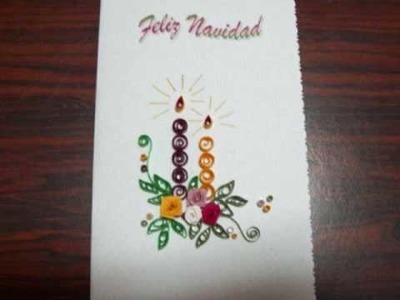 These cards are my designs. 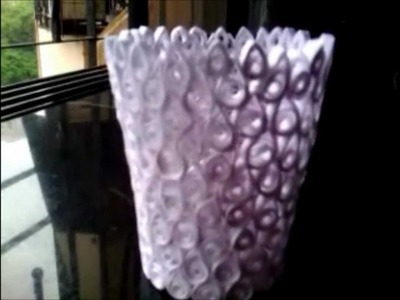 I made this vase with paper. 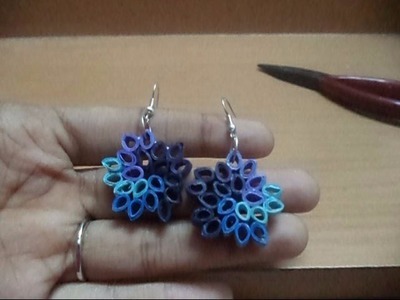 I have used a A4 size computer paper and cut it into strips about 3 mm. 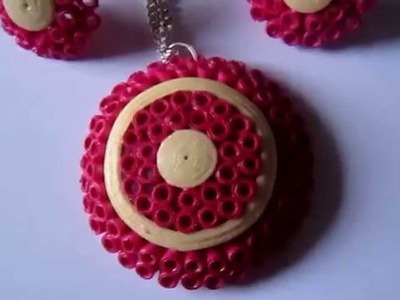 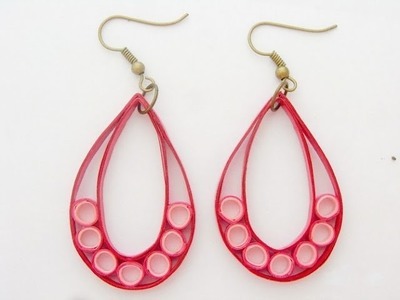 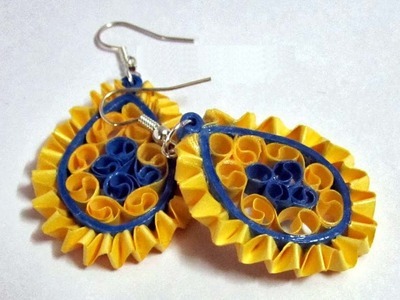 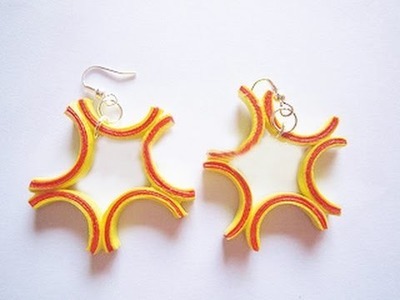 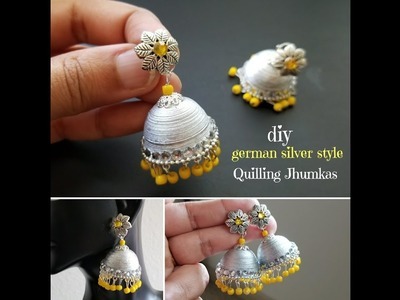 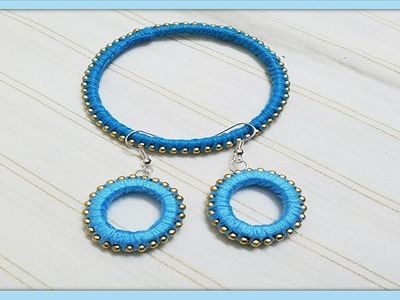 How to make Quilled paper Jewellery - Earrings/Jhumka for beginners with beehive technique. 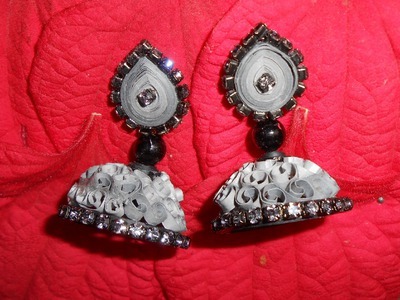 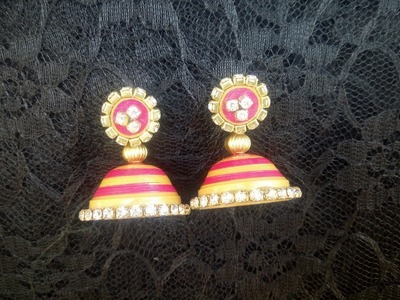 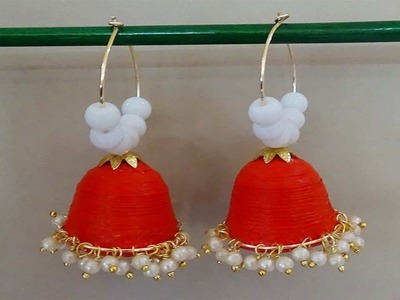 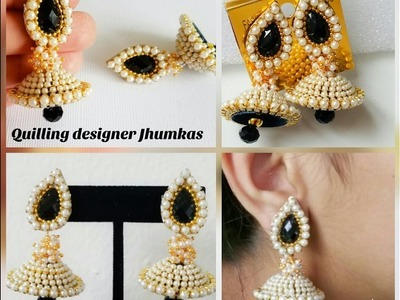 This is a tutorial about this new design jhumka with stones. 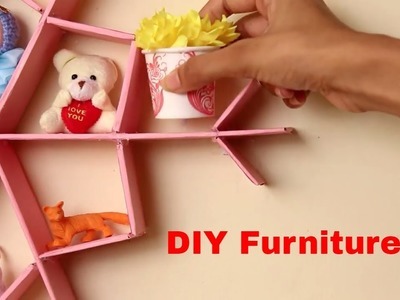 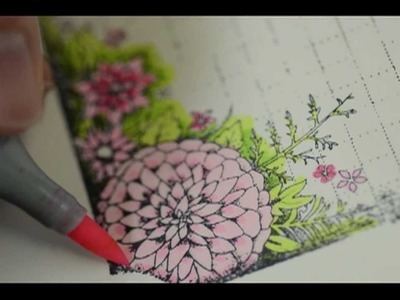 Please subscribe and share this video. 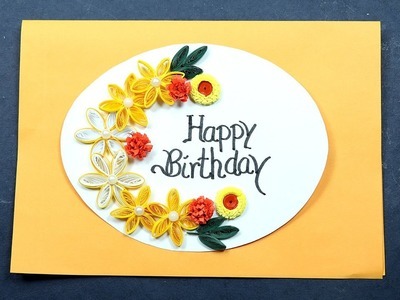 #Paper #Quilling #Birthday #Card - Make a handmade greeting card with paper quilling for your friends.